DENTON, Mont. 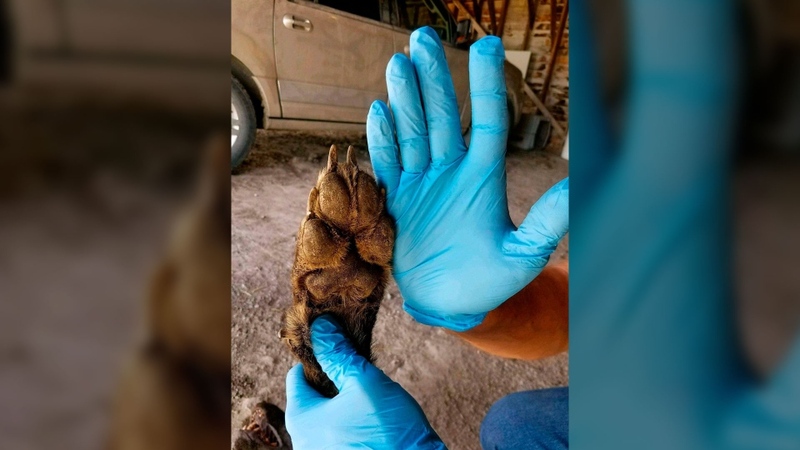 - A central Montana rancher shot a wolf-like animal after it was spotted in a pasture with livestock, but a closer look prompted state wildlife officials to take DNA samples to determine what type of animal it was. 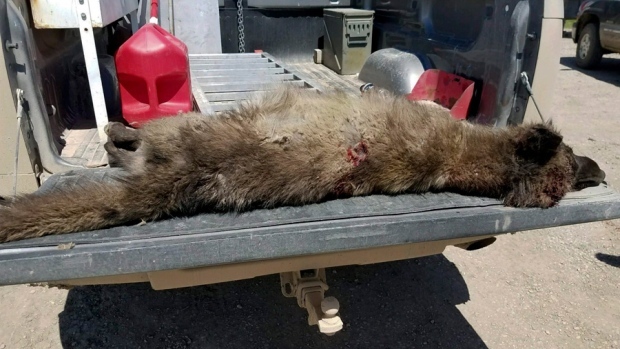 The animal was shot on May 16 near Denton.